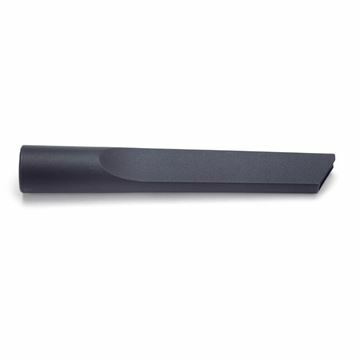 Genuine Nilfisk replacement crevice tool to fit GD 5 models of back pack vacuum cleaner by Nilfisk. Replacement hose for the i-Vac C06. 15 Metre replacement mains lead for the i-Vac C06. Pacvac's patented, snorkel-like HEPA rated filter allows consistent airflow through the vacuum cleaner as the dust bag fills, keeping the motor cooler and maintaining higher levels of suction for longer. It is easy to remove and replace with the simplistic twist to lock in place design. 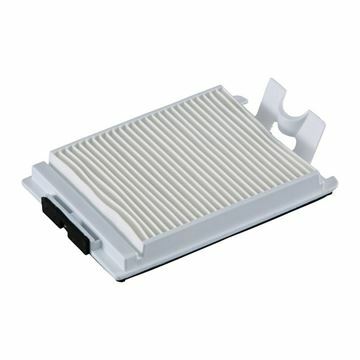 Pacvac recommends cleaning this filter regularly by simply removing it from the machine and tapping it gently to dislodge any dust. 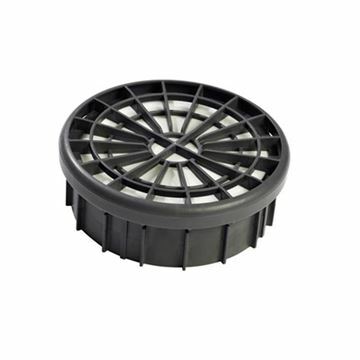 Utilising this filter is essential in ensuring high quality filtration and prolonging the life of the motor. 32mm fitting chrome bent end tube, complete with suction control collar. Fits a wide range of vacuum cleaner makes and models including Henry, Hetty & James. 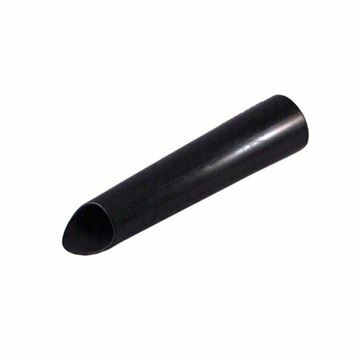 32mm Crevice tool, 240mm long. 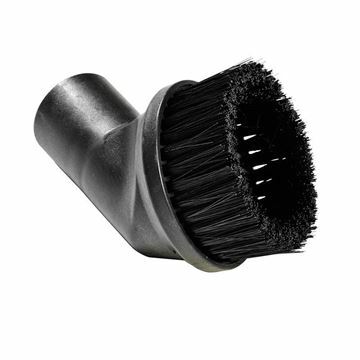 Dusting brush tool suitable for all vacuum cleaners with a 32mm connection. 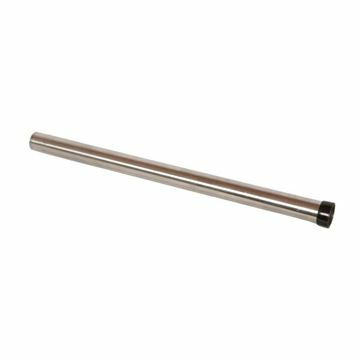 32mm fitting vacuum cleaner chrome extension rod tube for a wide range of vacuum cleaner makes and models including Henry, Hetty, James, Quickclean AS100G/200B. 500mm in length. For use with: Henry Micro HVR200M-22, Henry HVR200A, Henry Xtra HVX200A, Hetty HET200A, Charles CVC370-2, Harry HHR200A, MFQ370-22, NQS250B-22, NQS350B-22, NRV200-2, NRV370-22, NRV380-2, NVP180-2, NVP200-2, NVQ200-22, NVQ370-2, NVQ380-22, CRQ370-2, NSP 200A, NSP 180A, NSR 200A, PSP180A, PSP 200A, PSP 370A, PVR 370A, PVR 200A, PVT 390A, PVT 220A, WV370-2, WV380-2, WV470-2. Dusting brush nozzle, material plastic, for use with 32mm hose. Scented air cartidges for use Ivac. Each cartridge lasts approximately one month. Get the right accessory for your cordless dust extraction solution. Efficient HEPA filtration system captures 99.75% of particulates .3 microns and larger Durable construction for long life. Includes 1 filter. For use with Makita Cordless Backpack Vacuum model DVC261ZX11. Single vacuum cleaner hose. Comes complete with machine end piece and handle. 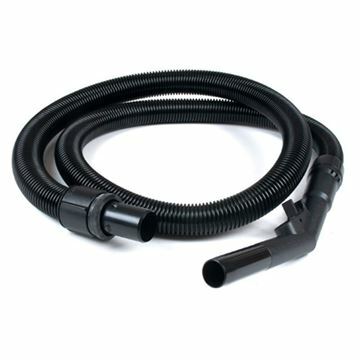 Genuine Nilfisk vacuum hose for superior quality.